Creatives are keenly influenced by their environments. For entrepreneur, hip-hop artist and activist Benny Starr, Charleston is the place that defines him most. 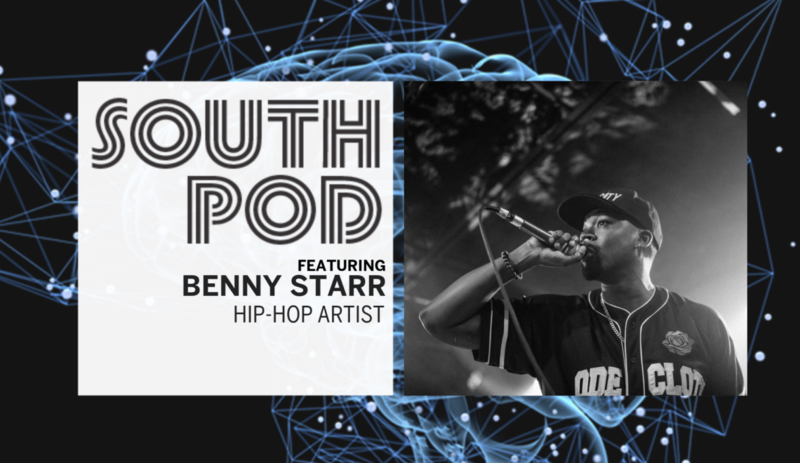 Benny shares his approach to distributing and marketing music, and how he uses analytics to increase his reach and fanbase.